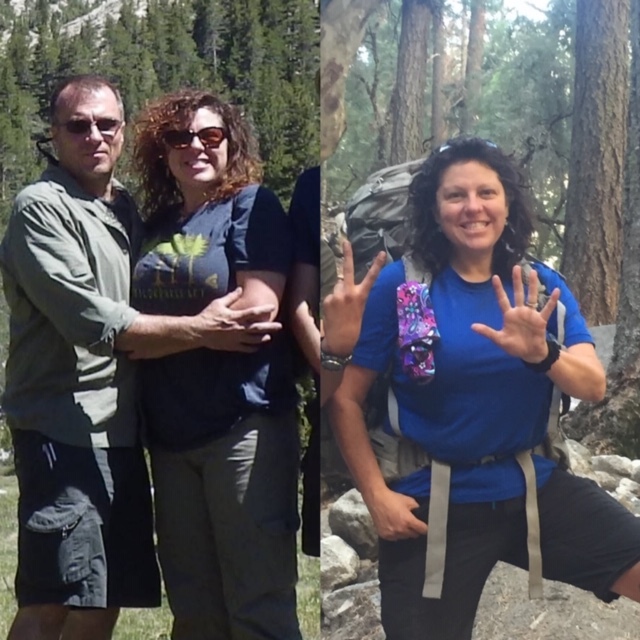 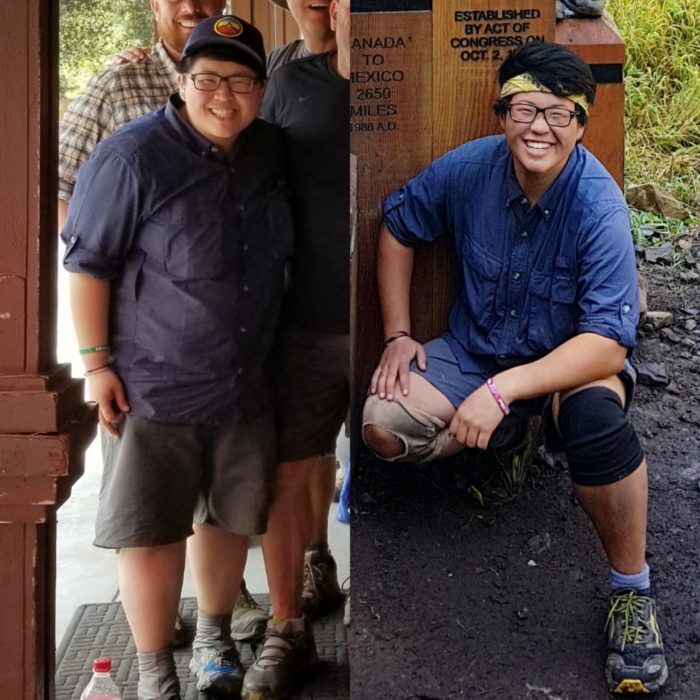 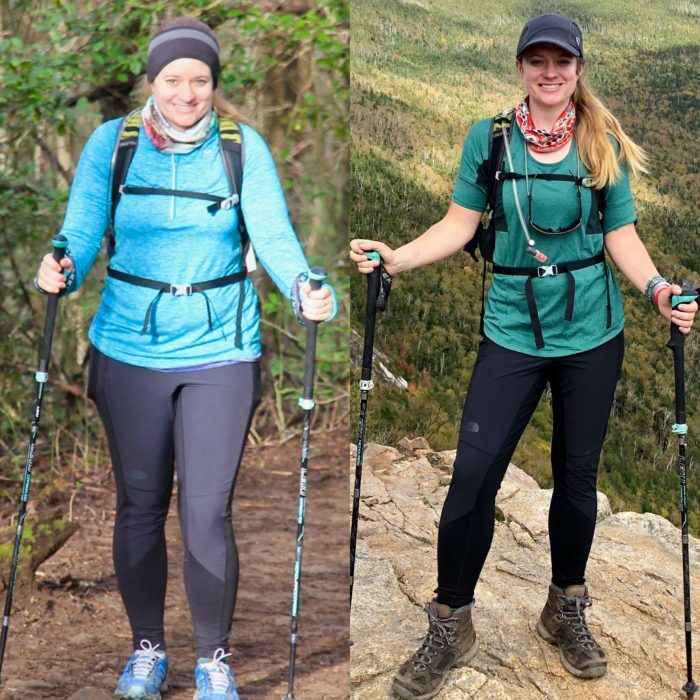 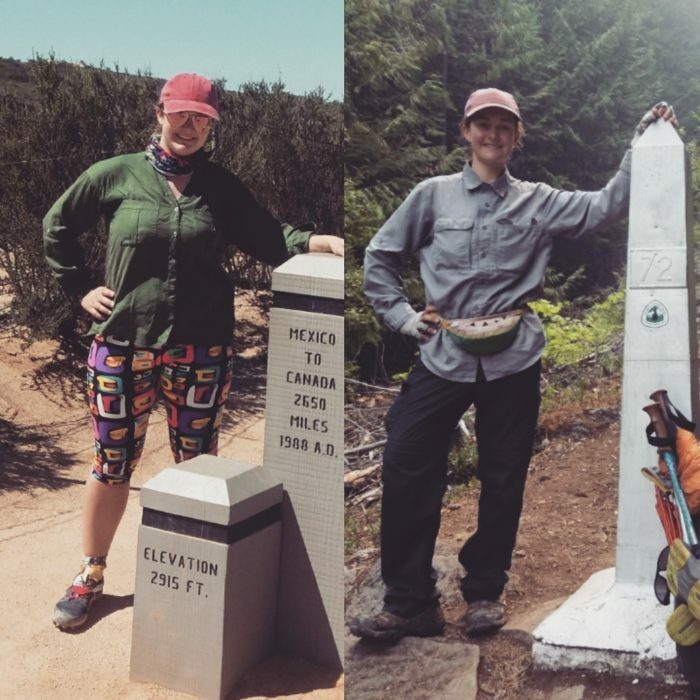 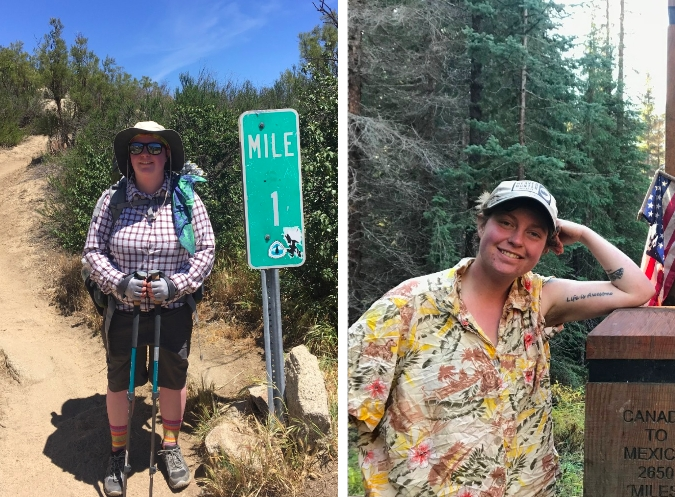 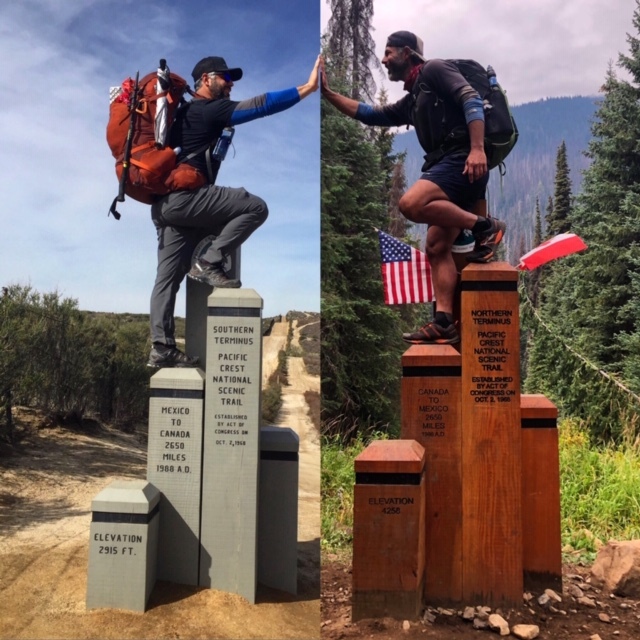 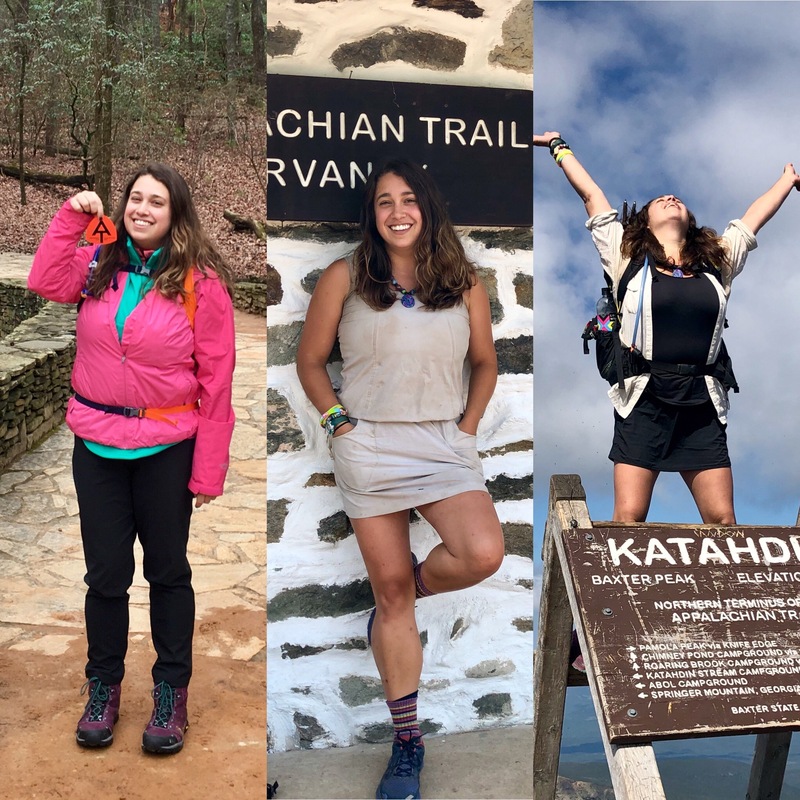 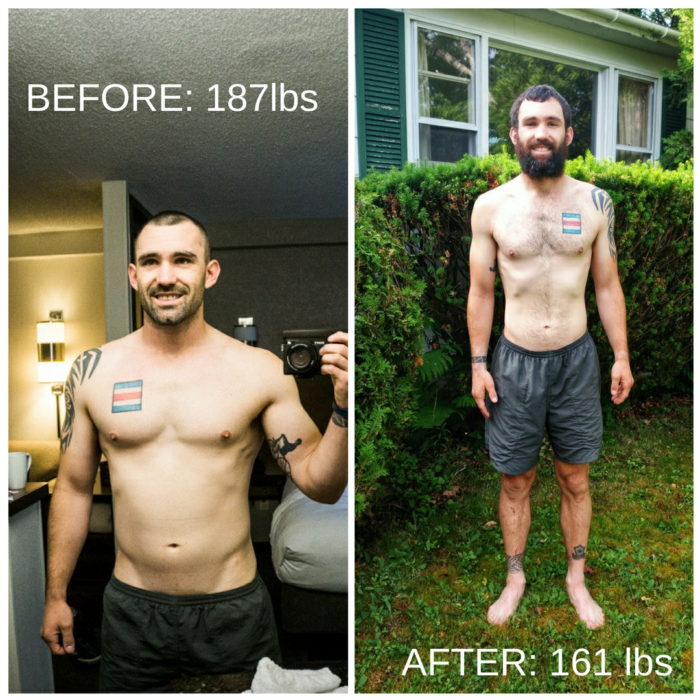 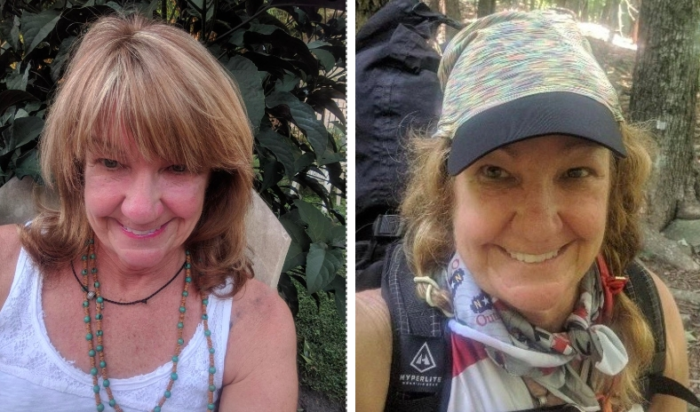 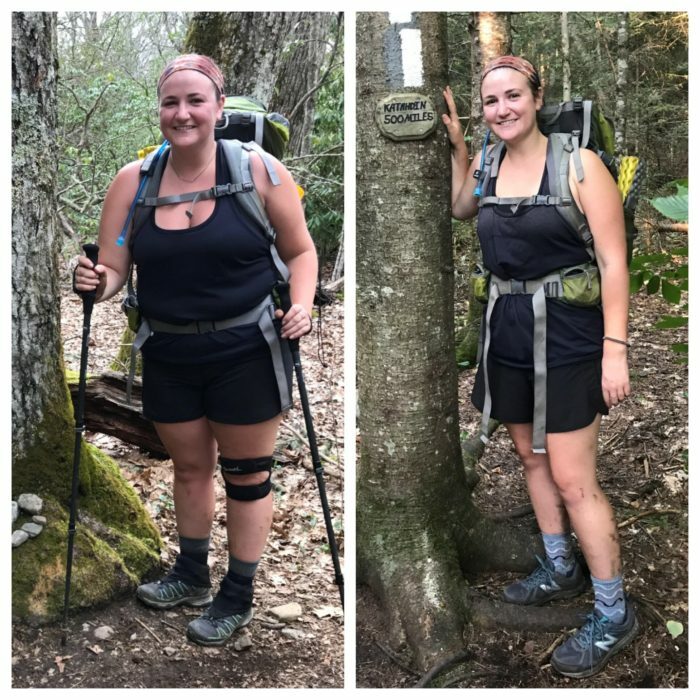 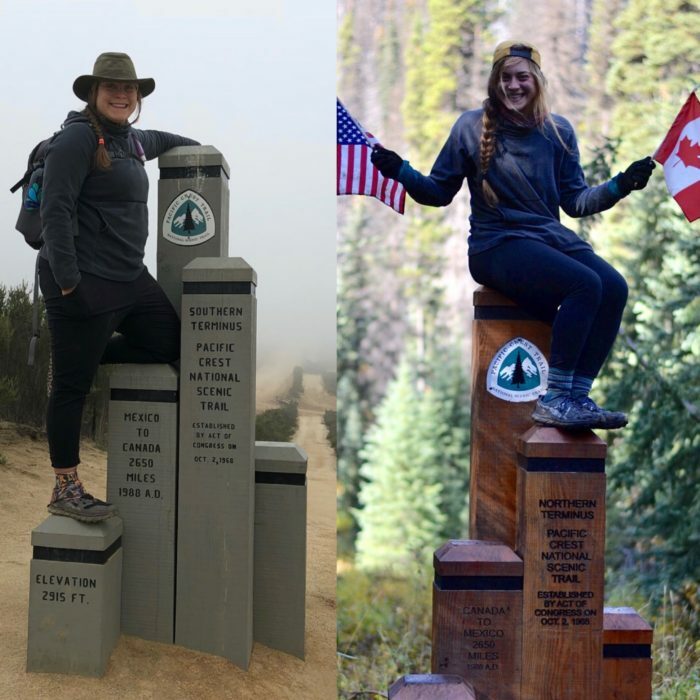 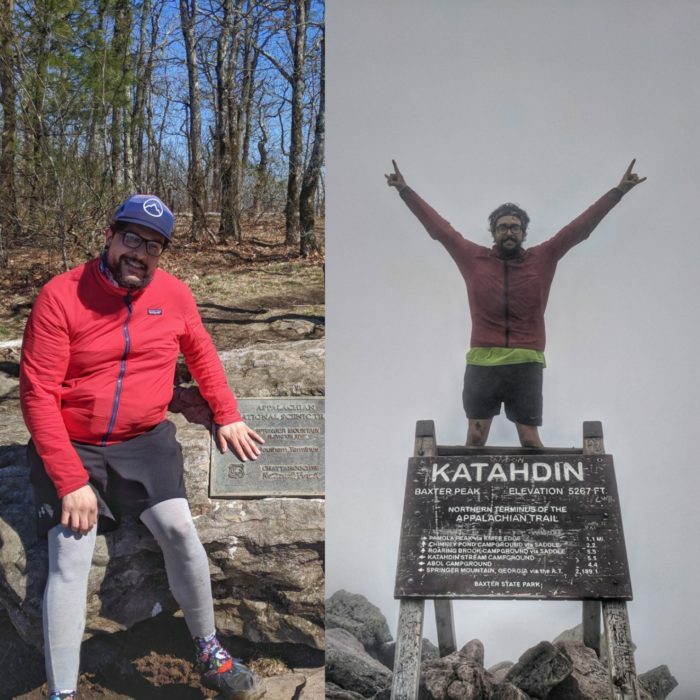 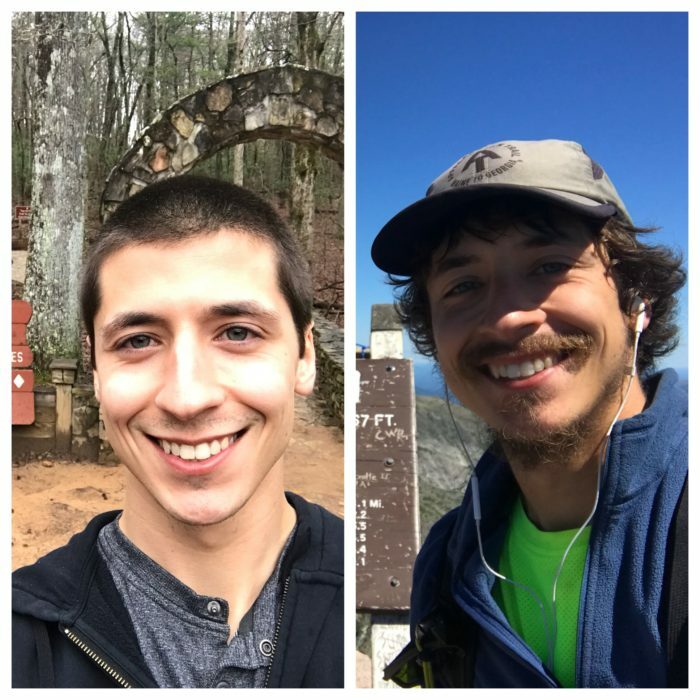 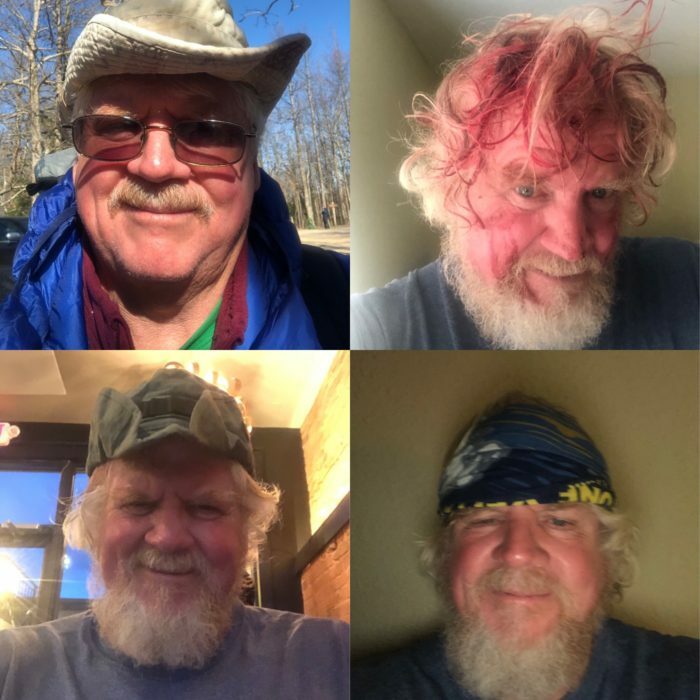 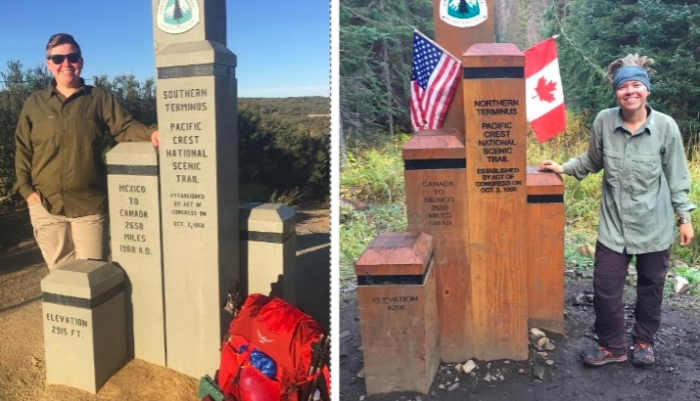 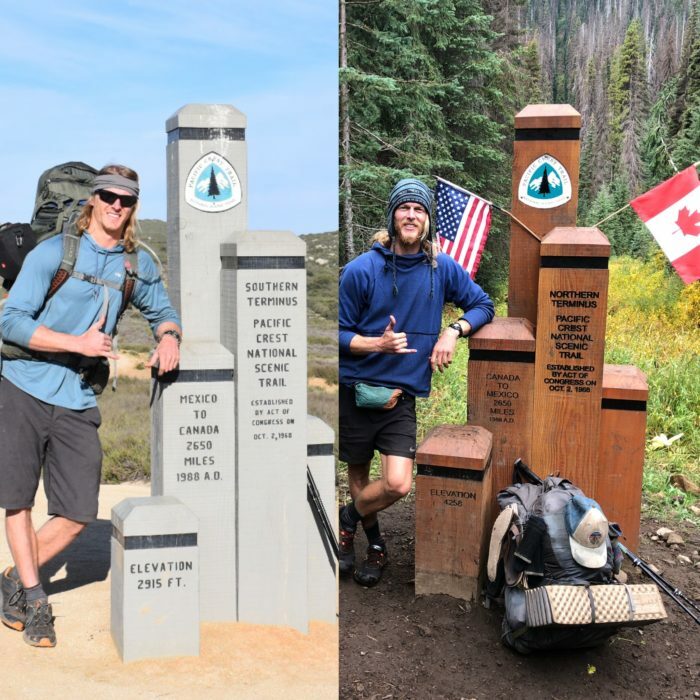 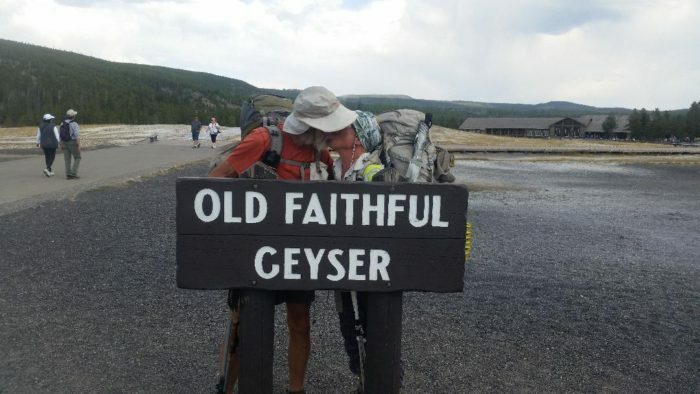 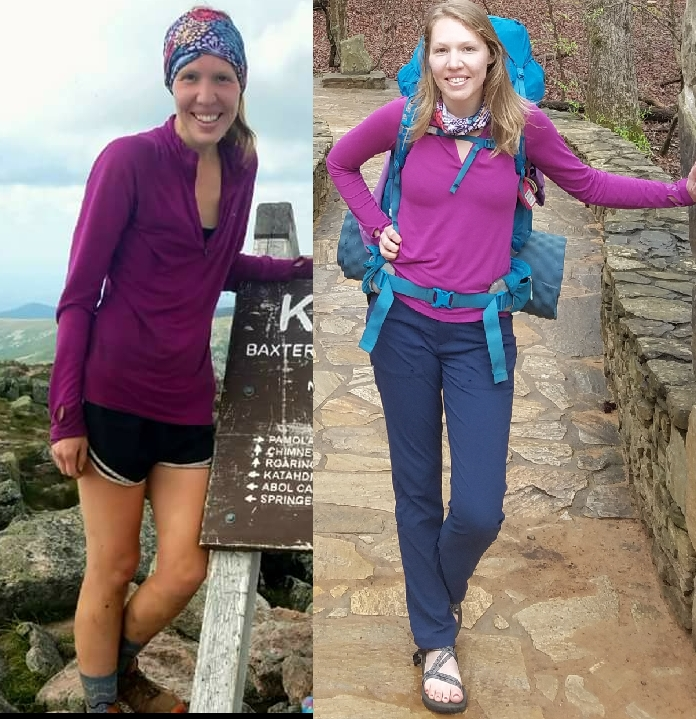 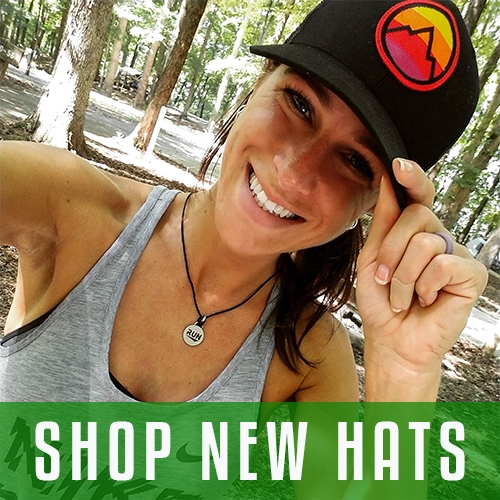 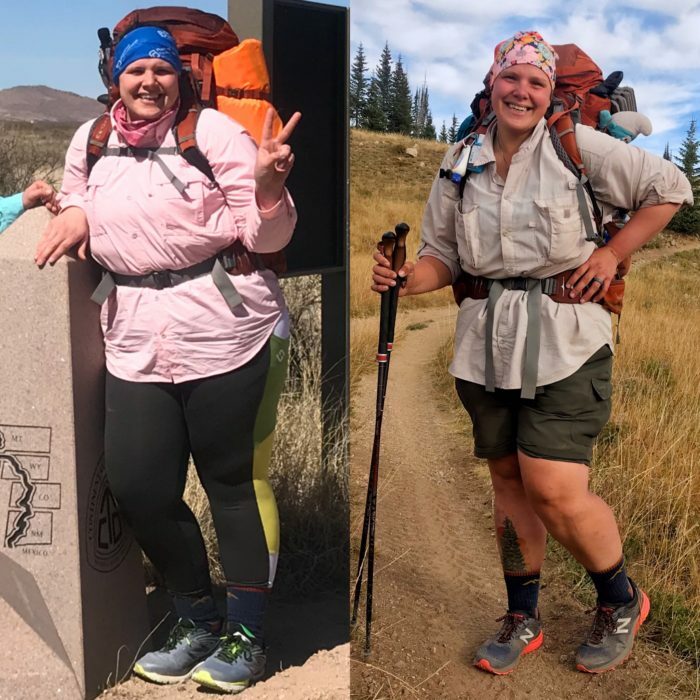 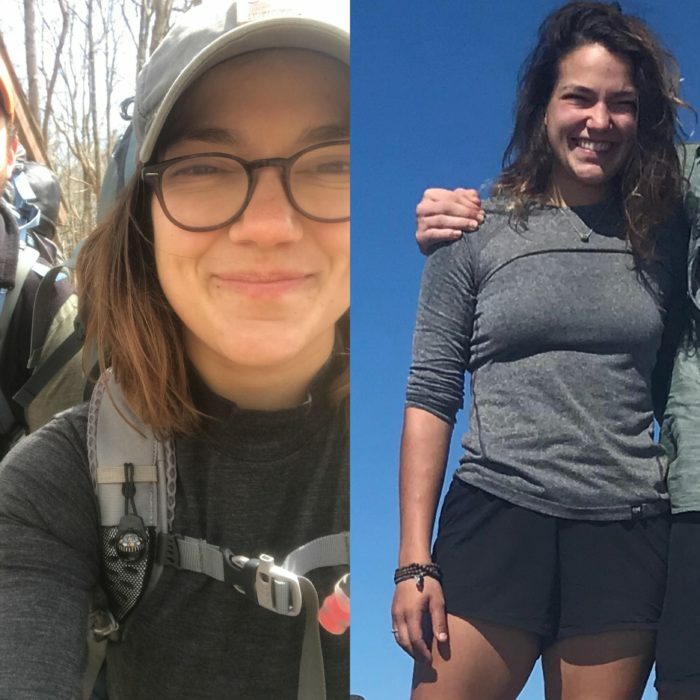 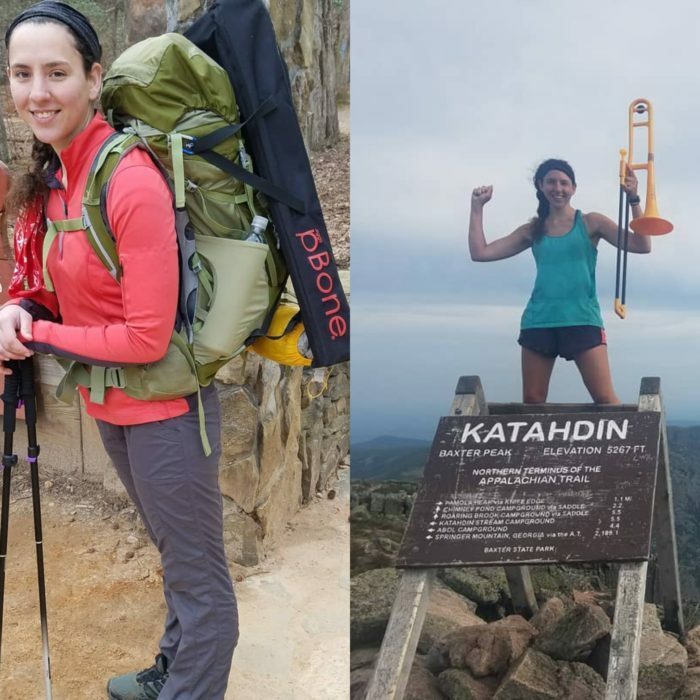 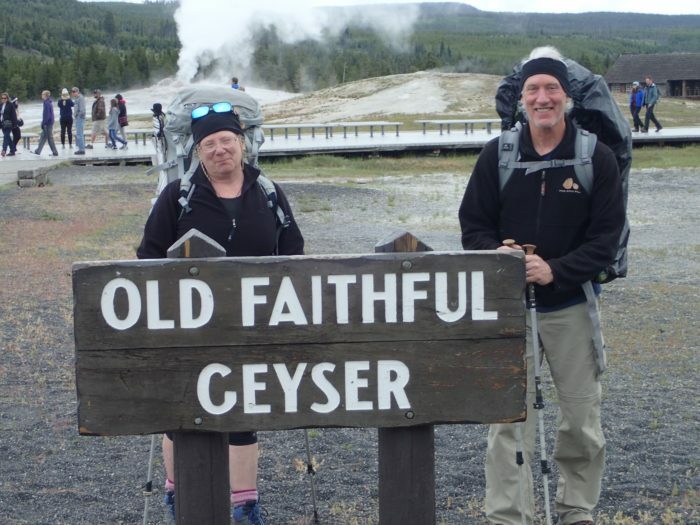 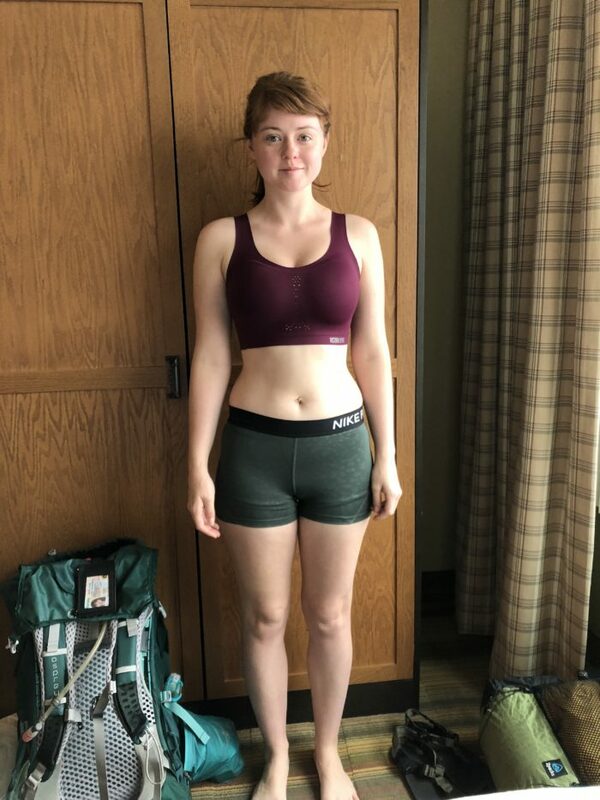 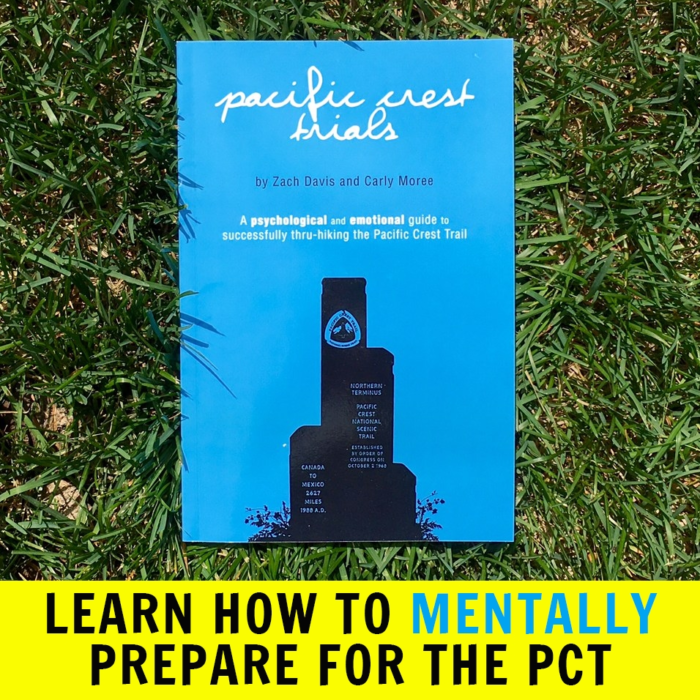 While the real transformation happens inside the soul of a thru-hiker, it doesn’t mean we don’t love to see what 2,000 miles of hiking looks like from start to finish. 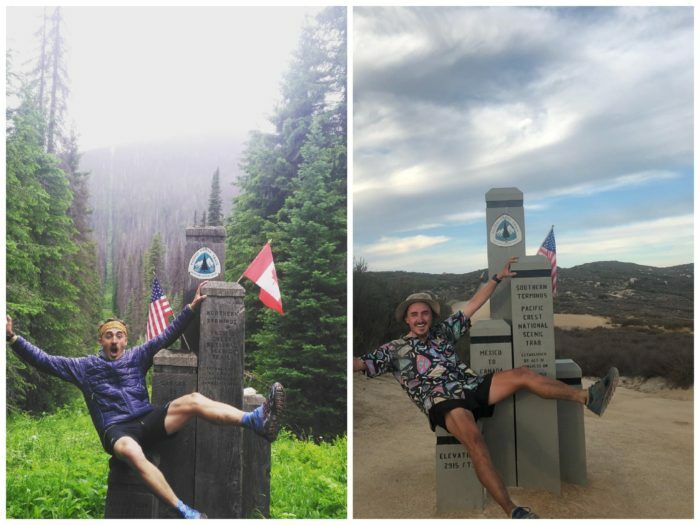 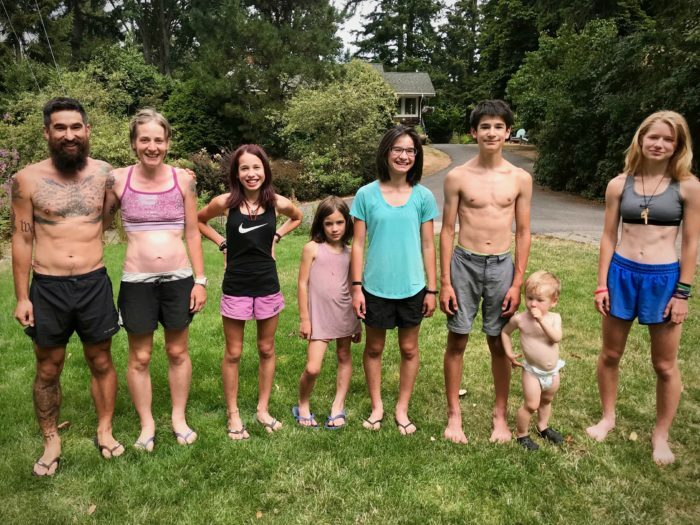 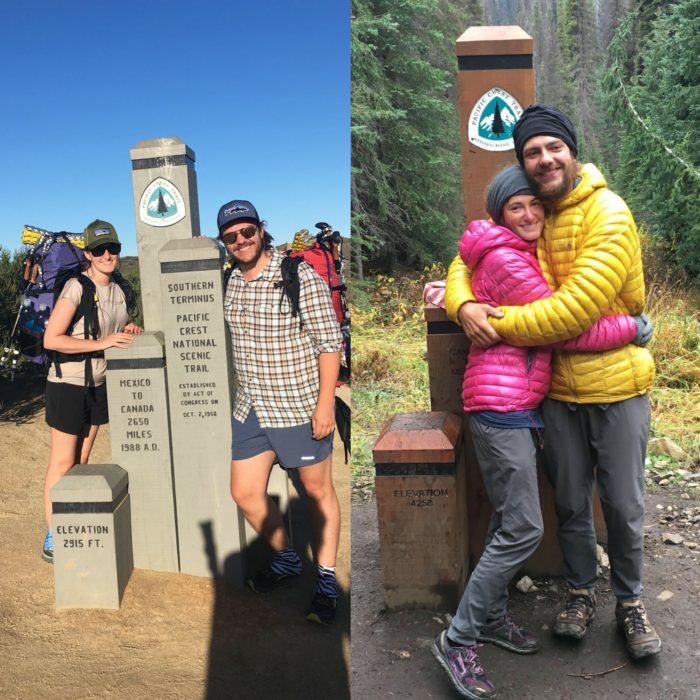 From bright-eyed excitement and fresh gear at the start, to the haggard, trail-worn, still glorious finish photos, here are some of the best before-and-after thru-hike photos of 2018. 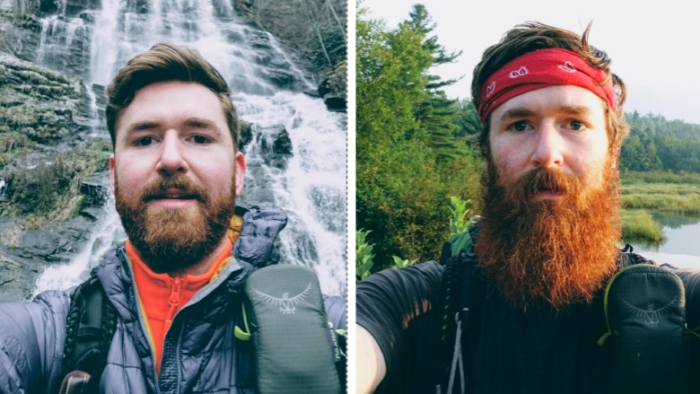 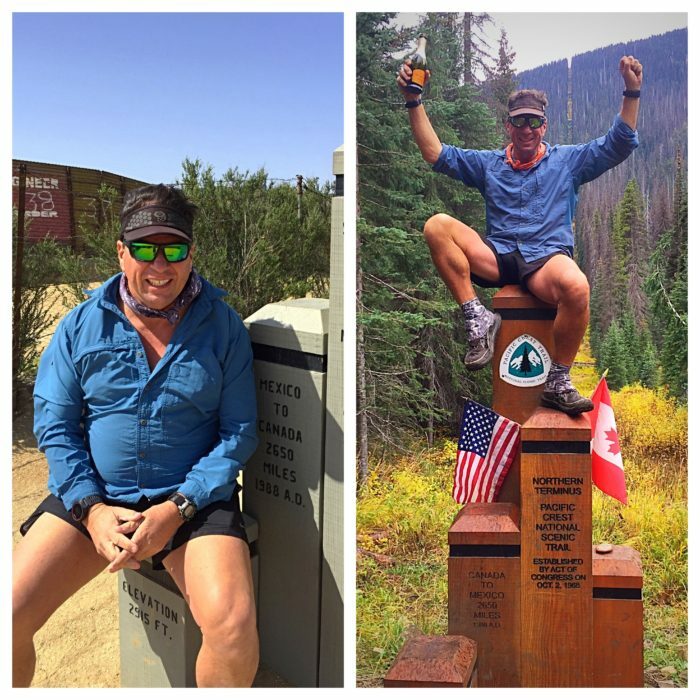 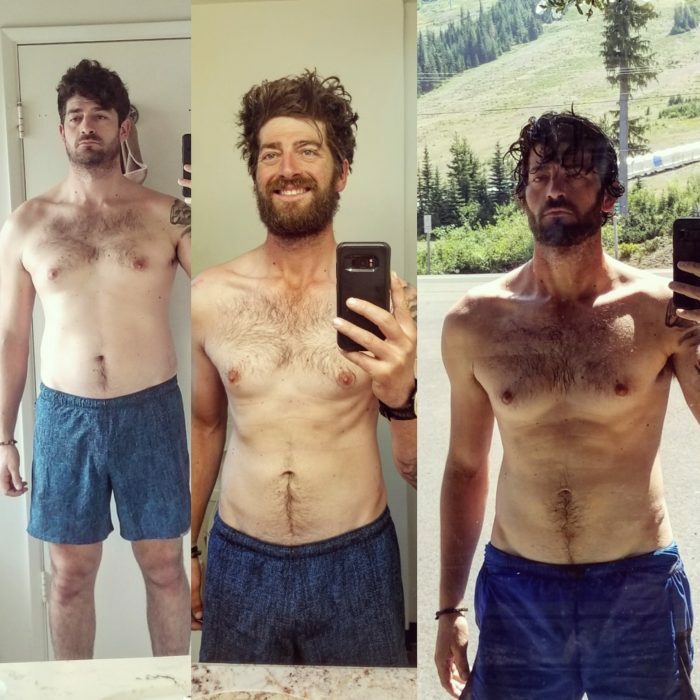 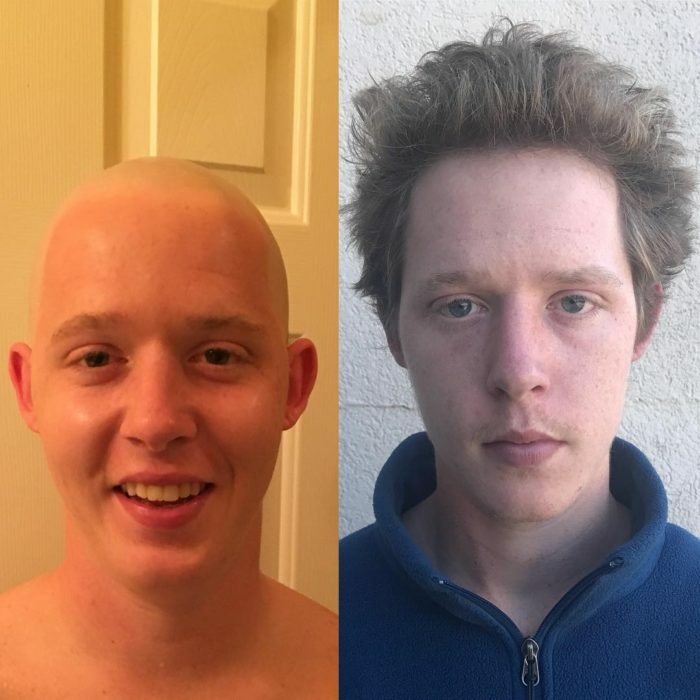 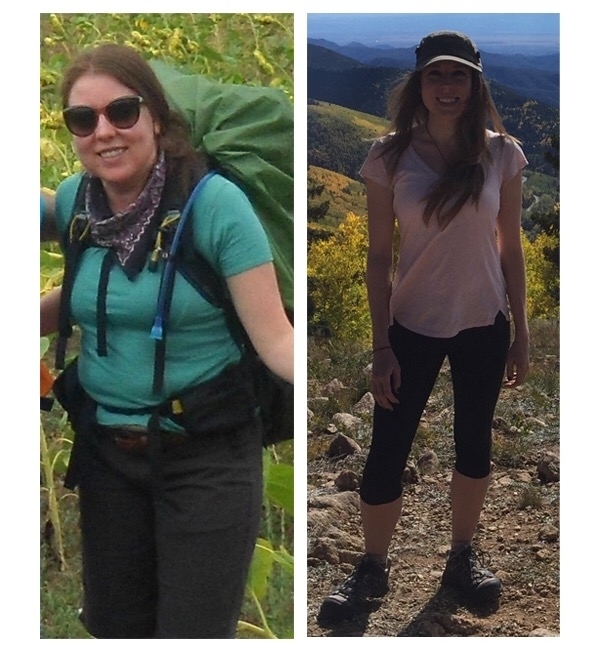 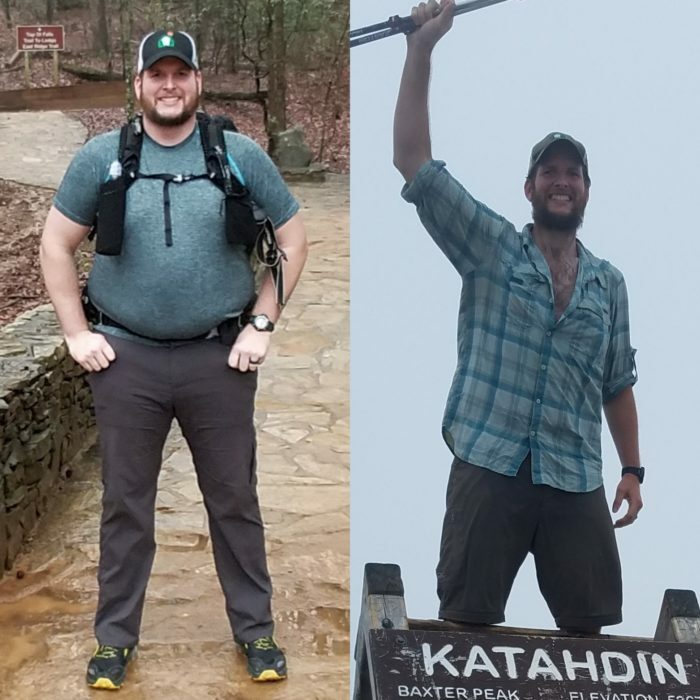 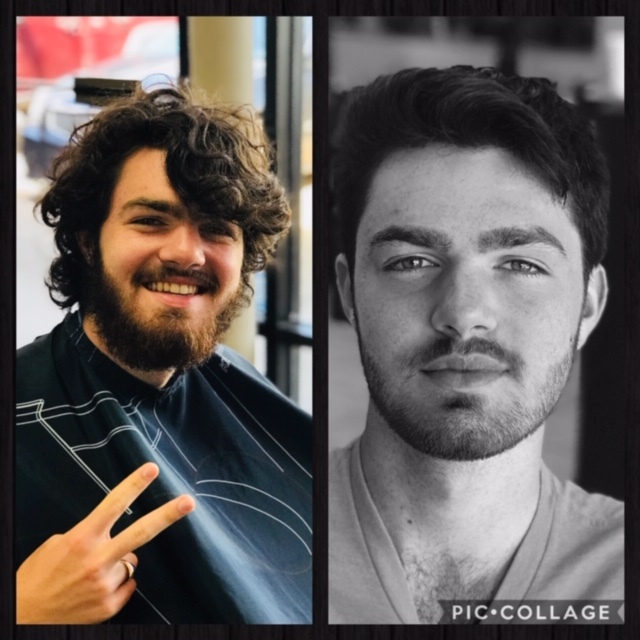 Started the AT 3/25/18 and finished 9/25/18. 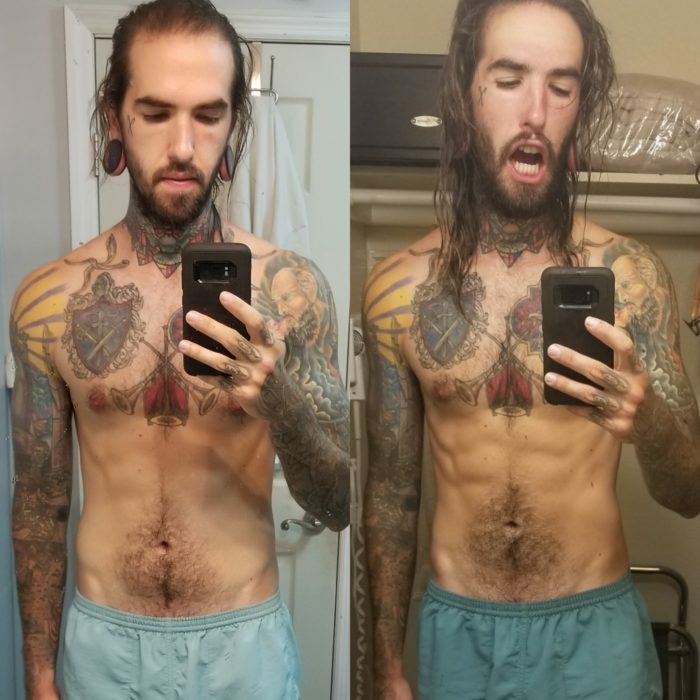 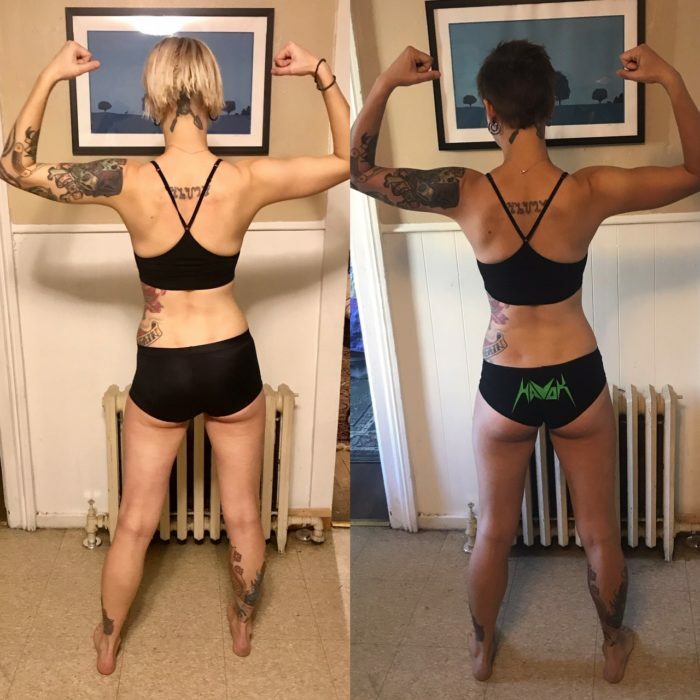 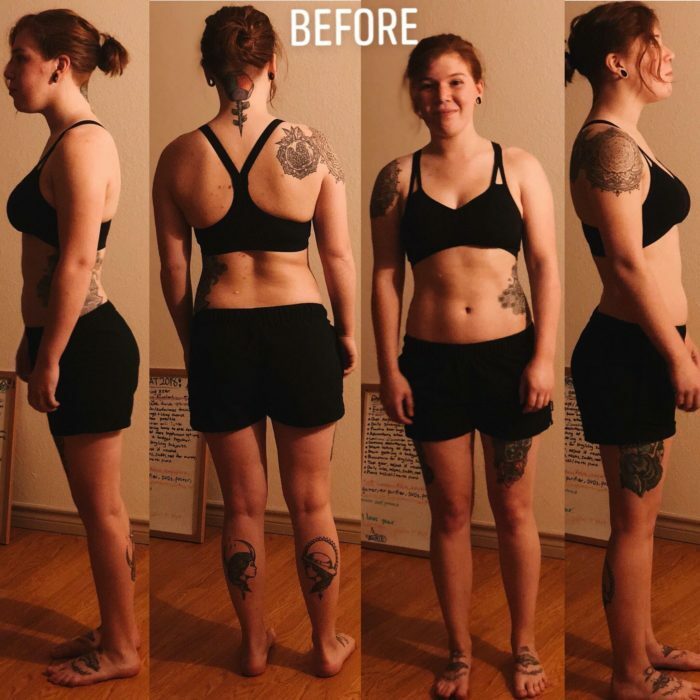 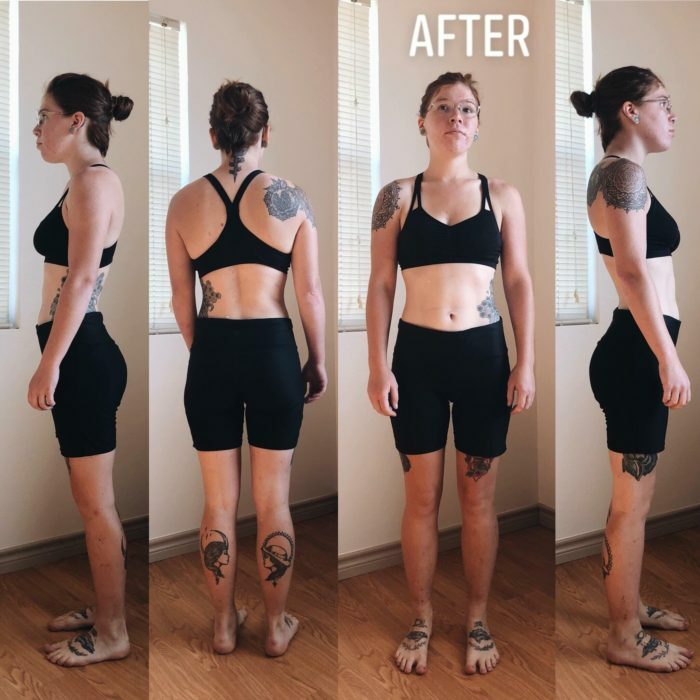 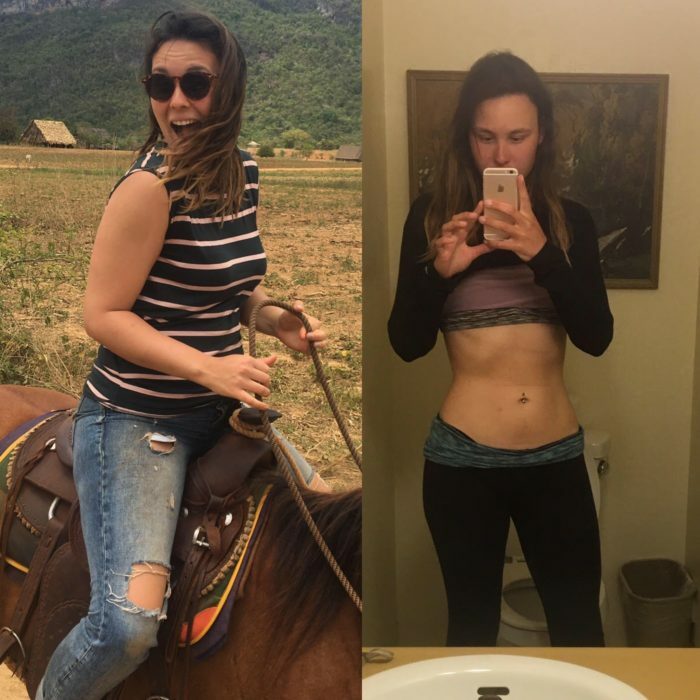 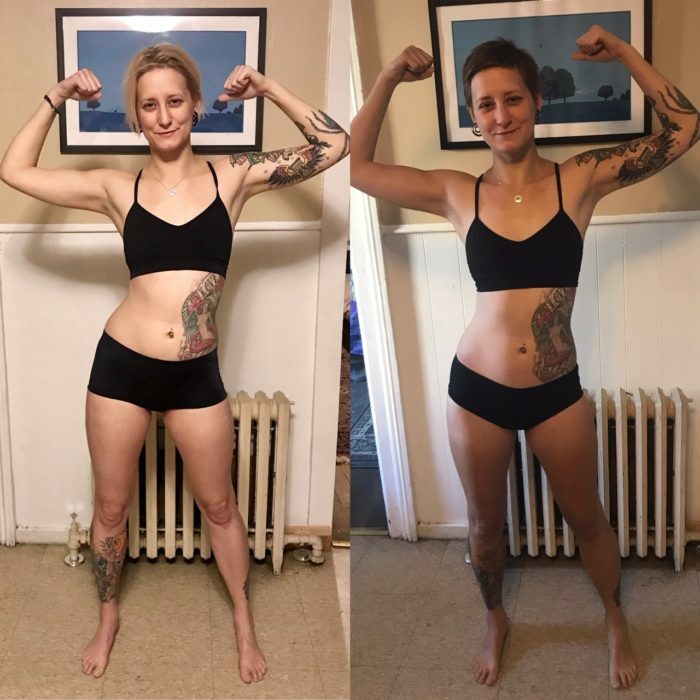 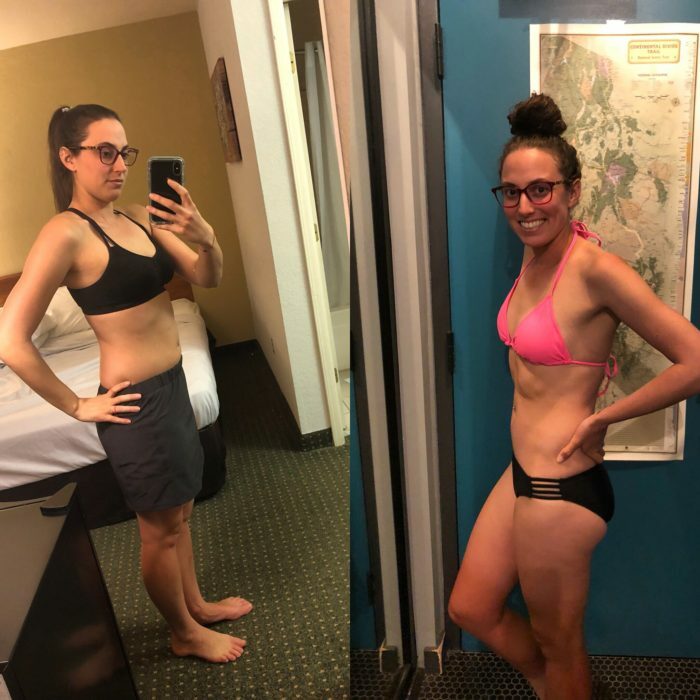 Lost 18 pounds and gained some leg muscles!